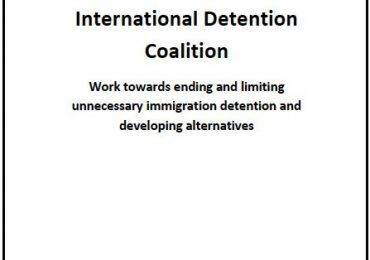 ‘Unlocking Detention‘ is an innovative initiative in which members of the Detention Forum, (a UK coalition made up of several IDC Members) will visit and live tweet from all the detention centres in the UK. These centres are geographically and physically hard to access, and few people have been inside them. 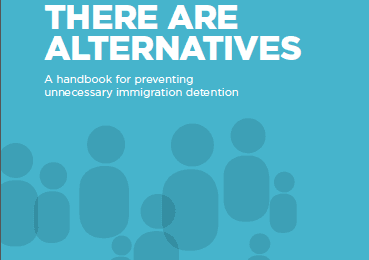 In those hidden centres and prisons, people are detained without a time limit, for months, sometimes even years. The tour will ‘unlock’ the gates of these places of detention and so that we can take a hard look at them. 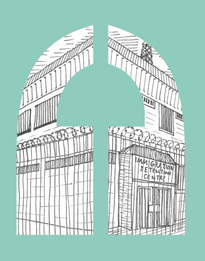 Share your own experiences of visiting detention centres, or get in touch by using #unlocked.